Good morning! One of the best sales of the year starts today. 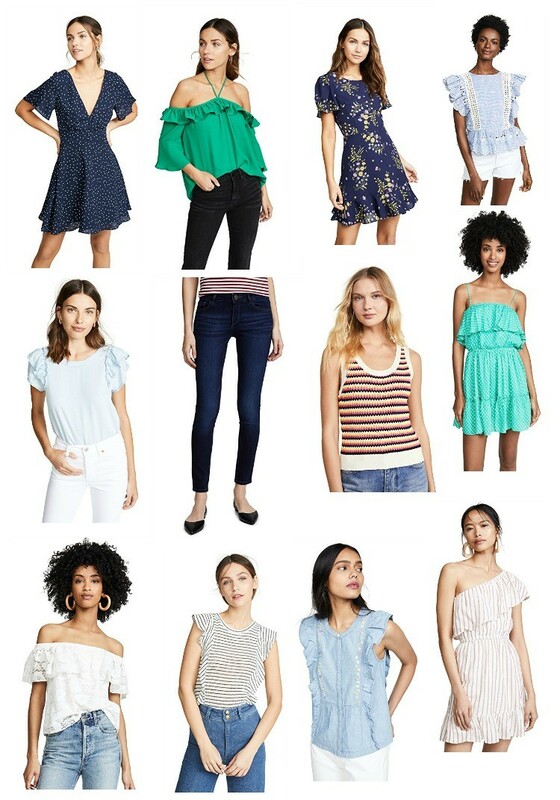 This is the ShopBop sale. 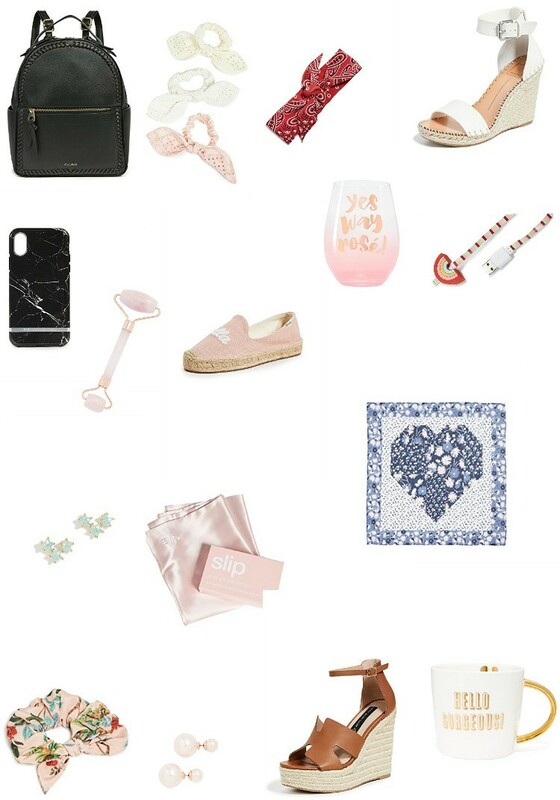 If you aren’t familiar with Shopbop it is a super cute shop that has tons of really cute clothes, accessories, and the list goes on. 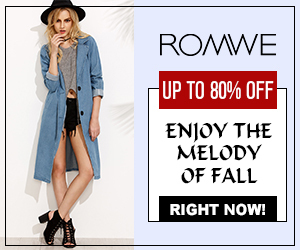 They carry everything from Madewell to high-end luxury brands. This sale is one of the big events of the season. Starting today you can get 20% off $500 or less and 25% off $500 or more using the code EVENT19. Like I said this is a big deal because this is one of the only times of the year that certain brands that Shopbop carries go on sale. So now until Friday, you can get all sorts of cute pieces for less. So definitely make sure to shop this sale! I have a feeling sizes and quantities will go fast!